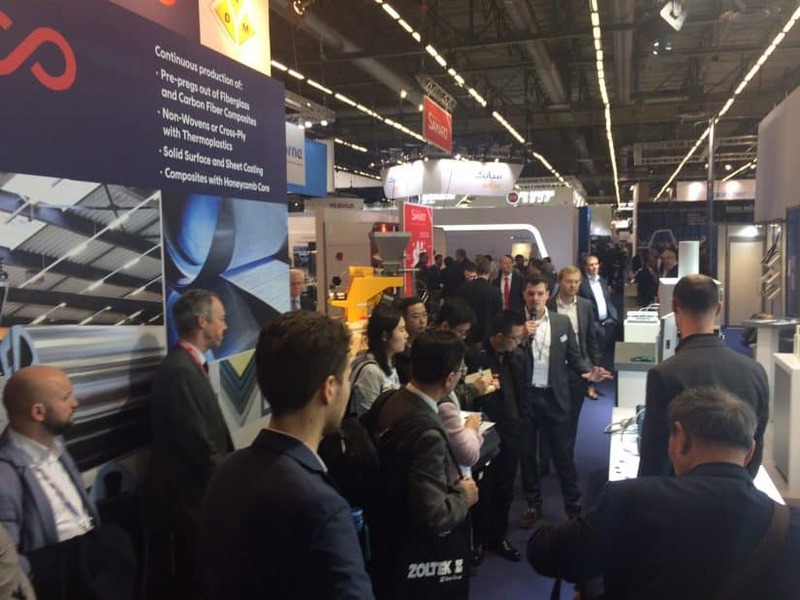 You missed to visit our live demonstrations at the NETZSCH and Kistler collaborative booth at the JEC World 2019 in Paris? Get some impressions of the most powerful process monitoring package based on real-time sensor data for curing and mold filling. Composite materials are already well established in many sectors: thanks to their special characteristics based on combinations of different materials, they broaden the scope for design and development in application areas such as aerospace and vehicle manufacturing. But in return for these advantages, manufacturers are confronted with increasing complexity in processes such as RTM (Resin Transfer Molding) and electronics overmolding. The challenge now: how to overcome these complexities reliably? ComoNeo by Kistler, the leading process monitoring system for intelligent plastics processing, includes the ComoNeoCOMPOSITES feature to allow process monitoring for cycles of up to eight hours – which can be required for complex parts with large surface areas. In addition to ComoNeoCOMPOSITES, ComoNeo also enables direct integration, visualization and analysis of external sensor signals. Dielectric sensors from NETZSCH are at the forefront of technology when it comes to determining the characteristic values of plastics and fiber-reinforced composites during part manufacturing. Last year, NETZSCH added another highlight to its portfolio: the sensor technology for carbon composites that was premiered at JEC World 2018. Customers, trade visitors and others with an interest in this field are cordially invited to stand R20 in in hall 6, where they can take a closer look at the new composites expertise offered by NETZSCH and Kistler along with other solutions from the two partners. Of course, our exhibit includes a live presentation of the new complete system for process analysis and optimization in composites production. Alexander has more than 6 years of experience in various production processes and the characterization of polymer materials and composites. 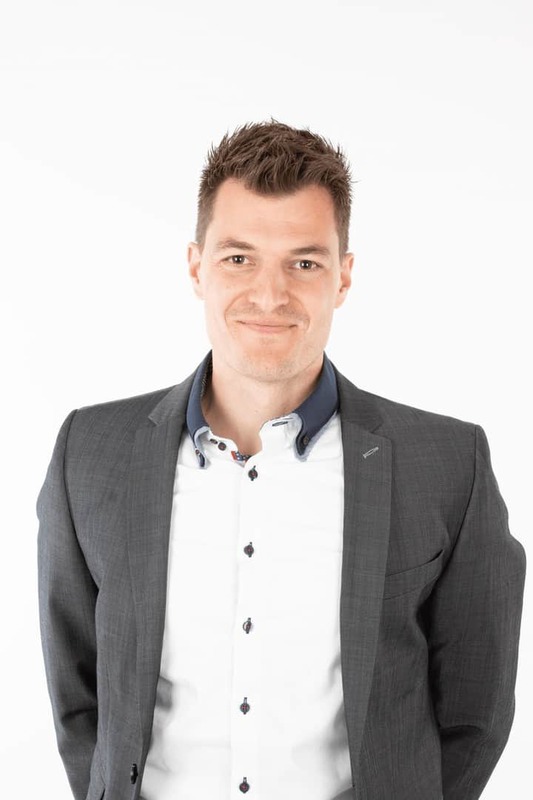 He worked at the Application Center for Materials and Environmental Research (AMU) at the University of Augsburg and the Department of Functional Lightweight Construction at the Fraunhofer Institute for Chemical Technology ICT before being recruited by NETZSCH Analyzing&Testing. At NETZSCH Analyzing&Testing he was one of the drivers behind the founding of the Business Field Process Analytics and became its Manager. Process Analytics focuses on real-time sensors and model-based algorithms for intelligent manufacturing of polymers and composites, automated and robust production to contribute to the factory of the future.